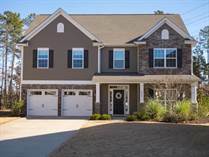 "Great Home in Excellent School District"
If you don't see what you're looking for in this section, why not try my Auto Home Search absolutely FREE! You'll be notified by e-mail of local listings that match your criteria! Note: while Jennifer Manchester strives to keep all information on this website accurate and up-to-date, there may be listings that may have expired or sold without prior knowledge. 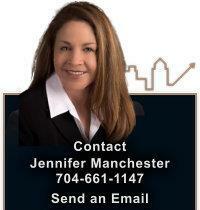 If you are interested in a property, simply contact Jennifer and she will promptly verify its status.